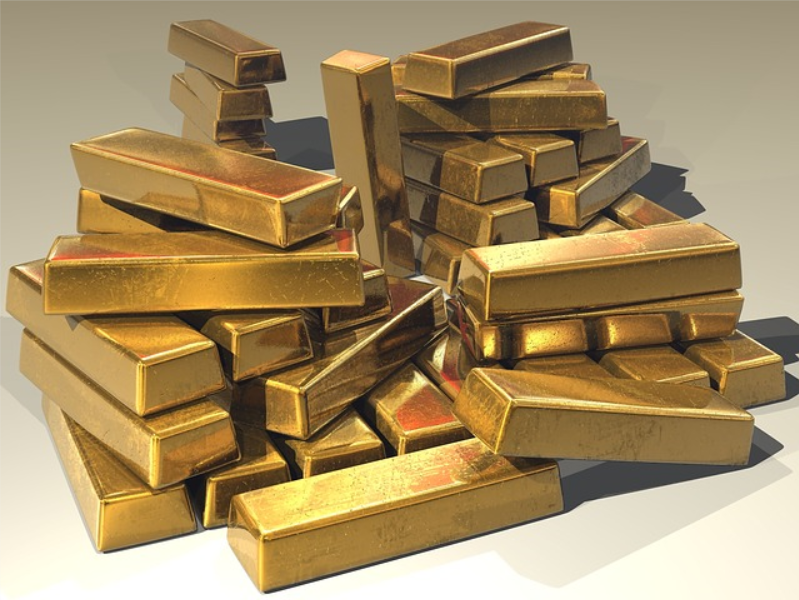 Gold snapped a three-year losing streak in 2016, but the SPDR Gold Shares (NYSEArca: GLD), iShares Gold Trust (NYSEArca: IAU) and ETFS Physical Swiss Gold Shares (NYSEArca: SGOL) and other gold exchange traded products slumped to end the year with much of that slump attributed to a rise in risk appetite following Donald Trump’s surprising win the November U.S. presidential election. Still, some market observers believe gold will be the go-to destination if risk appetite wanes following Trump officially becoming the 45th president of the United States. “Many market observers have been turning more bullish on gold in recent weeks, focusing on a range between US$1,200 to US$1,300 an ounce this year once the reality of a Trump presidency sets in and investors get their head around a number of global uncertainties,” according to The Financial Post. Gold has enjoyed greater demand in a low interest-rate environment as the hard asset becomes more attractive to investors compared to yield-bearing assets. However, traders lose interest in gold when rates rise since the bullion does not produce a yield. That means the specter of three interest rate hikes by the Federal Reserve this year could weigh on GLD and friends.